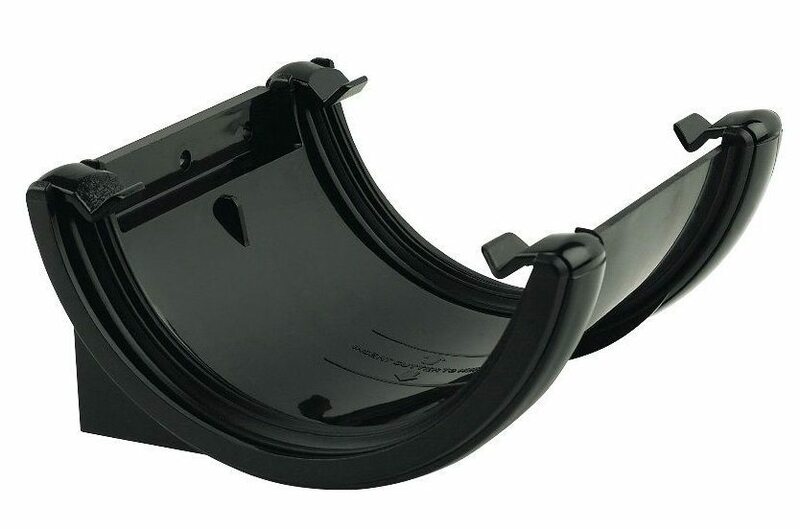 Half round guttering is the traditional profile, it is easy to fit and compatible with several other guttering manufacturers products, our FloPlast gutters are approximately 112mm wide by 68mm deep. 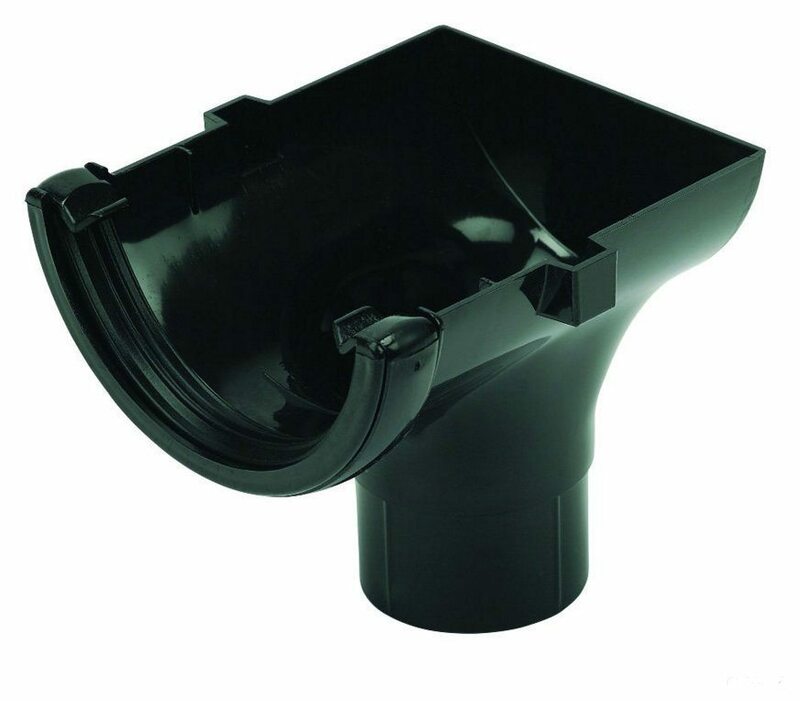 This half round guttering system provides an economical rainwater guttering solution for new build properties and renovations. 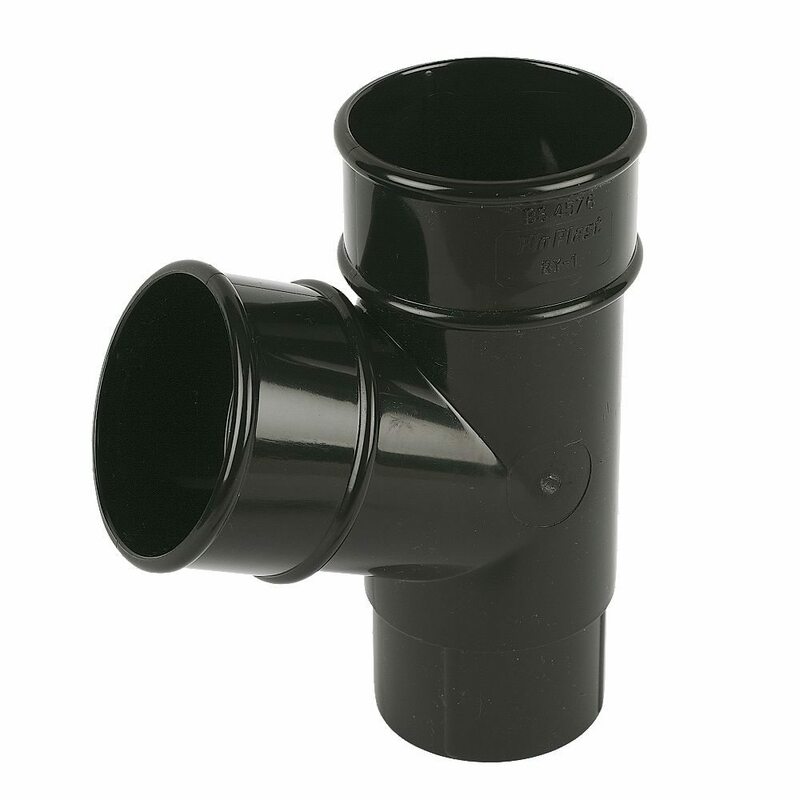 While it is recommended not to mix rainwater systems FloPlast half round rainwater guttering is compatible with some other guttering systems including products from the Hepworth (Heprain), Brett Martin (Roundstyle) and Polypipe ranges. When matching with existing guttering it should be possible to determine the brand by checking some of the components, invariably the brand will be stamped on most components. 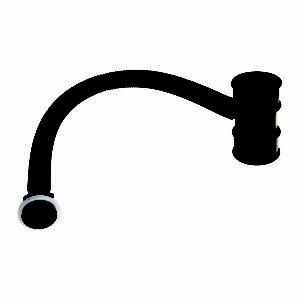 You might need an adaptor to ensure a good transition between different ranges. 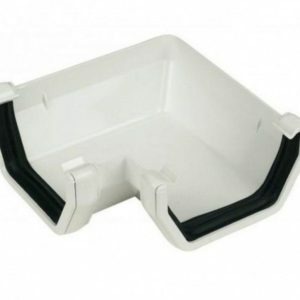 The carrying capacity of any gutter system is determined not only by its size, but also by the position of the rainwater down pipes in relation to the gutter and the fall to which it is laid. 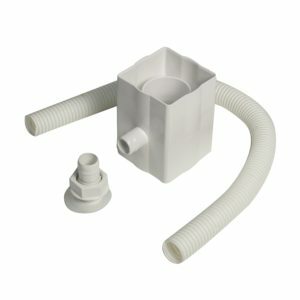 All gutter systems can actually be fixed level, although FloPlast recommend that a fall of 1:600 is incorporated (approx. 17mm in 10 metres). To keep the guttering system working efficiently it is important to keep gutters and down pipes free of leaves, moss and debris. Either the GutterBrush or FloGuard should help prevent the build-up of this type of debris. Although the FloPlast rainwater system is both strong and lightweight care must be taken when handling and storing the product. The colder it gets the more brittle the product becomes. 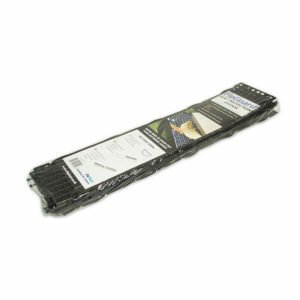 It is recommended to keep gutter, down pipes and fittings stored out of direct sunlight. 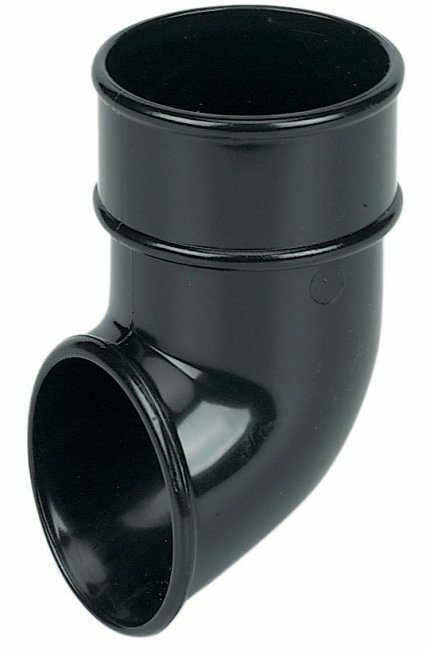 Most rainwater fittings are supplied in plastic bags and if they have to be stored outside, then the bags should be opened to prevent any temperature build-up.